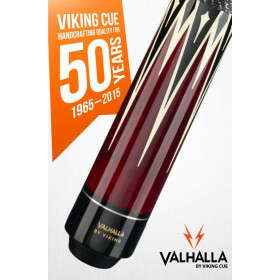 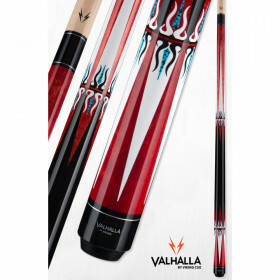 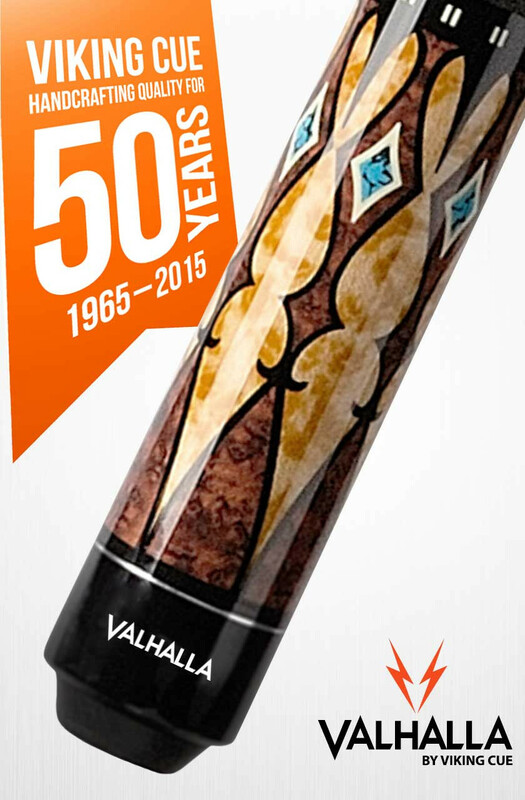 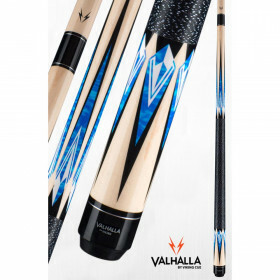 Grab a cue you will be proud to pull out of your bag with the Valhalla VA502 from Viking Cue. 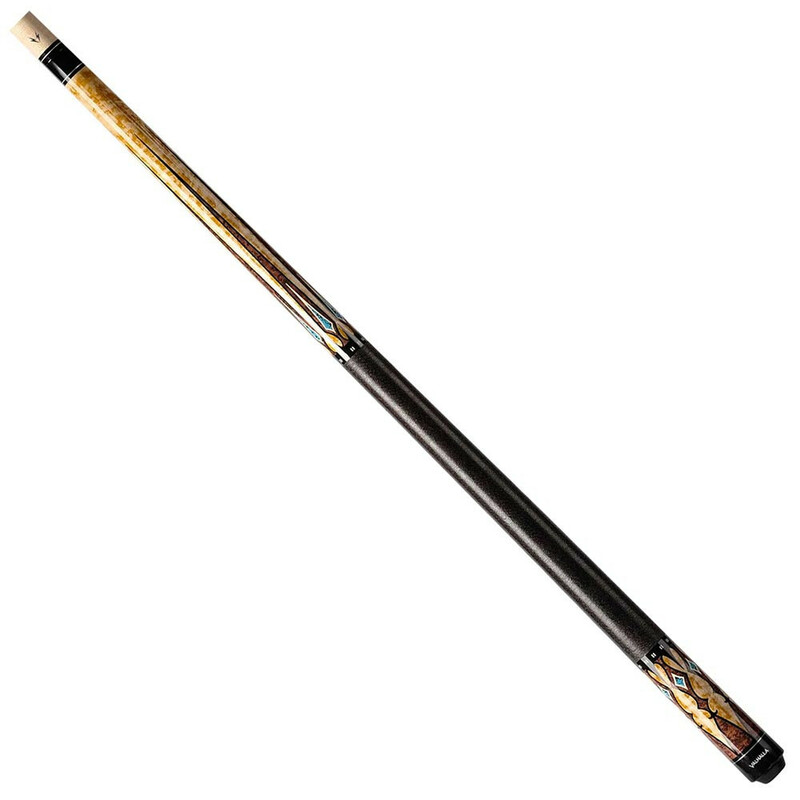 This cue looks like a custom pool cue but comes at a fraction of the cot. 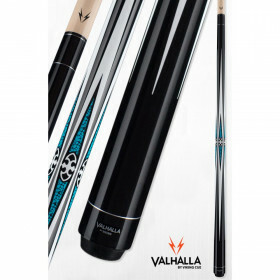 Plus, you get the quality construction and playability that has made Viking Cue a leader in the industry. 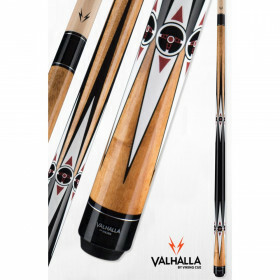 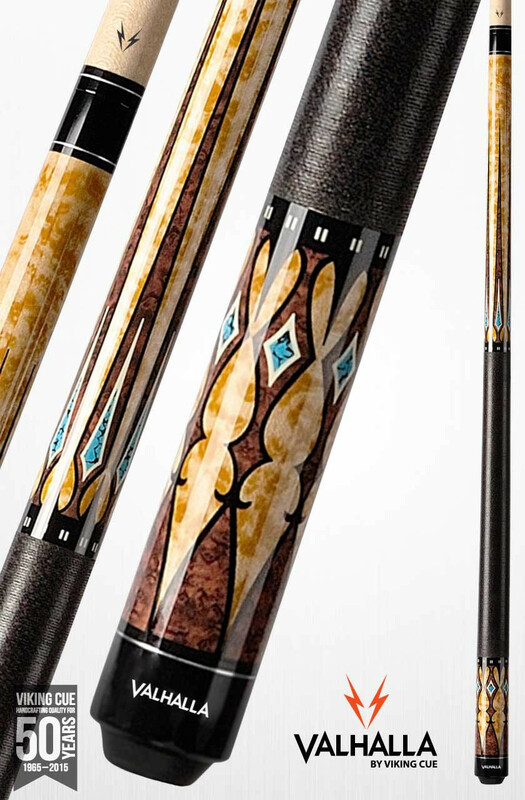 All Viking Valhalla pool cues come with Viking's full LIFETIME WARRANTY against defects and warpage.